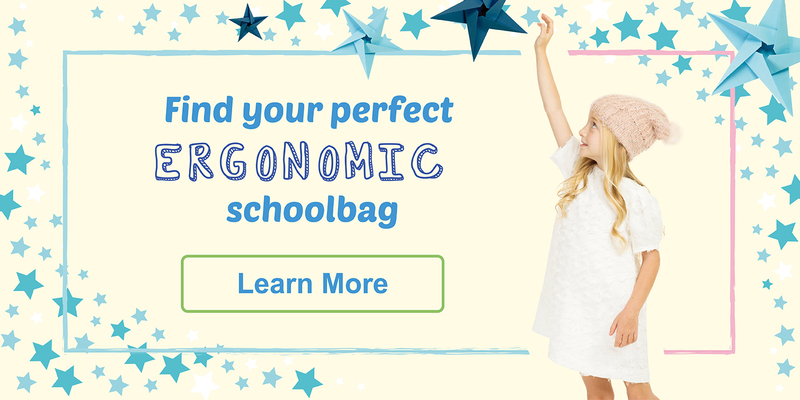 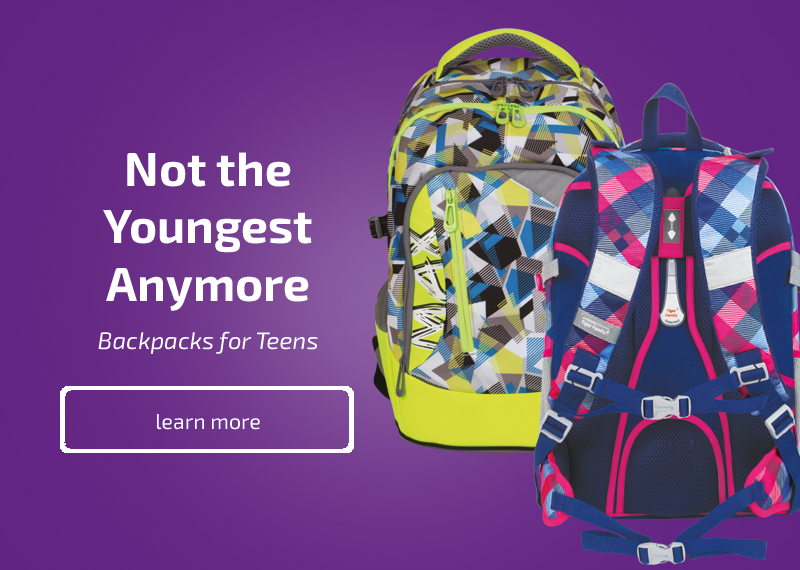 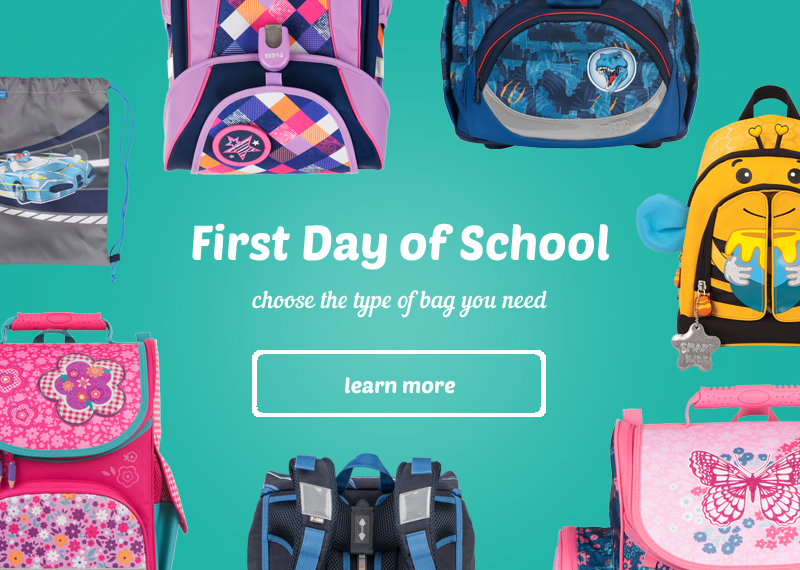 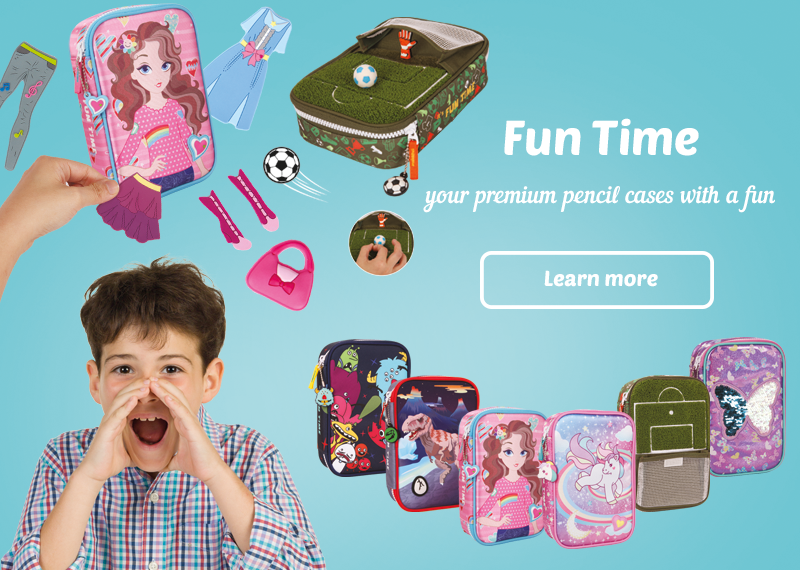 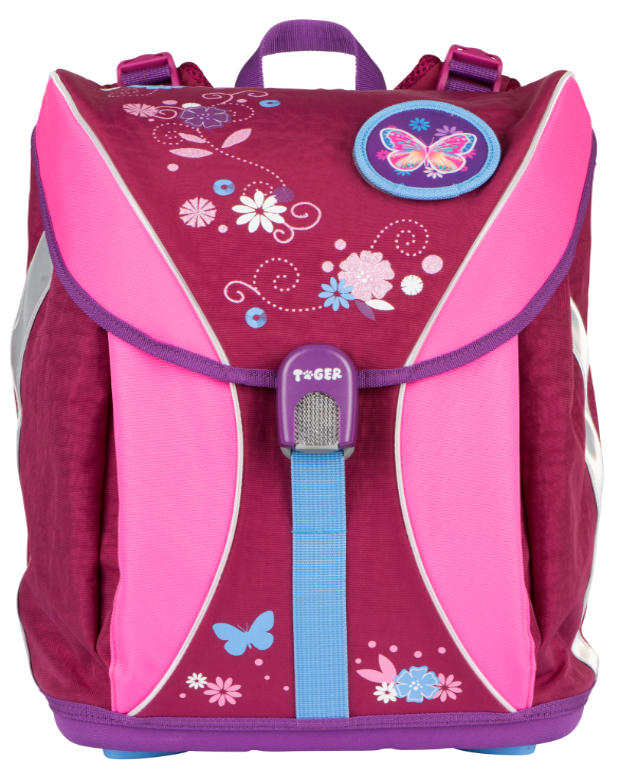 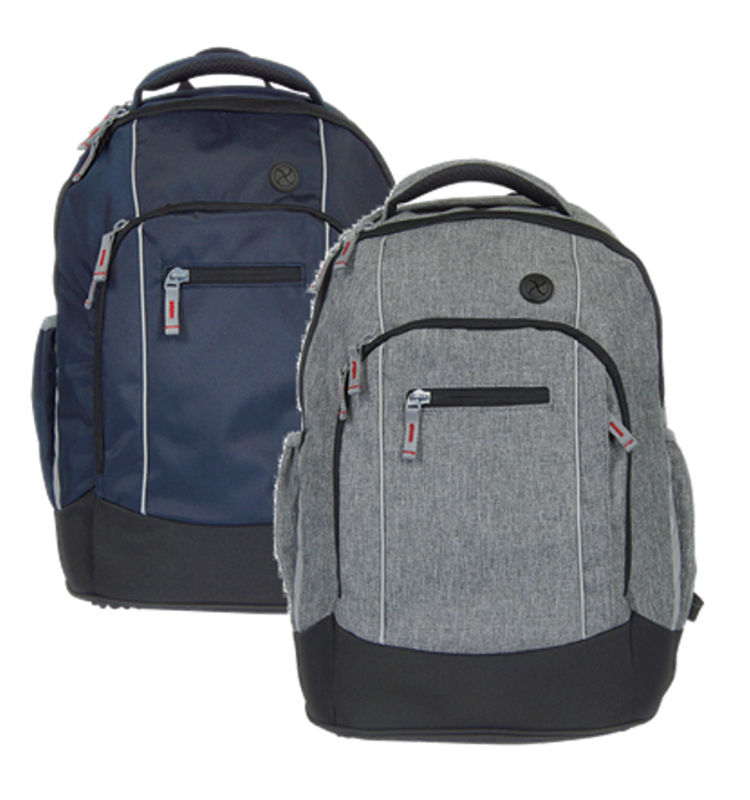 Tiger Family – Find your perfect ERGONOMIC schoolbag! 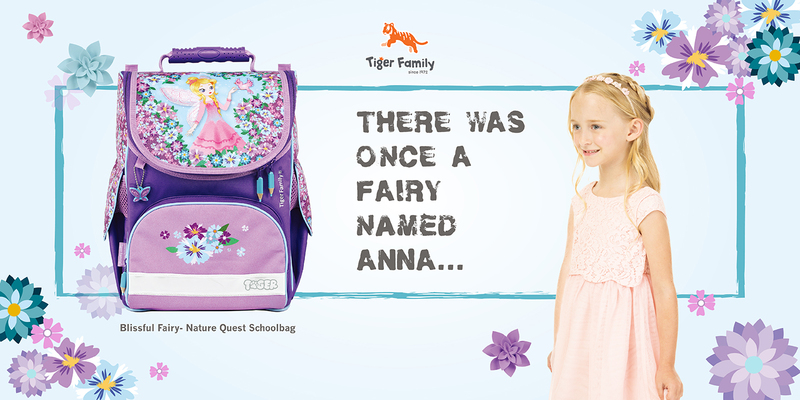 “Giving our best to all children for every important stage of their life”, has always been the motto of Tiger Family®. 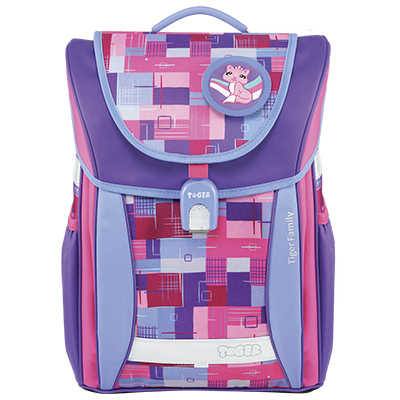 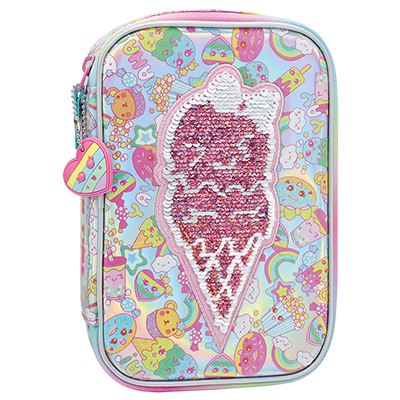 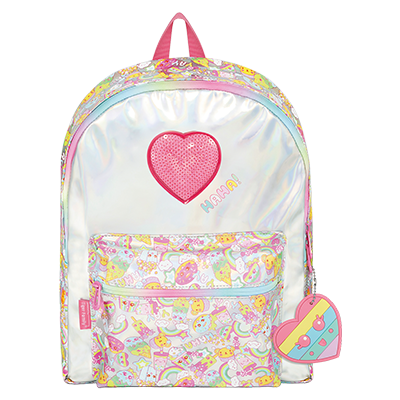 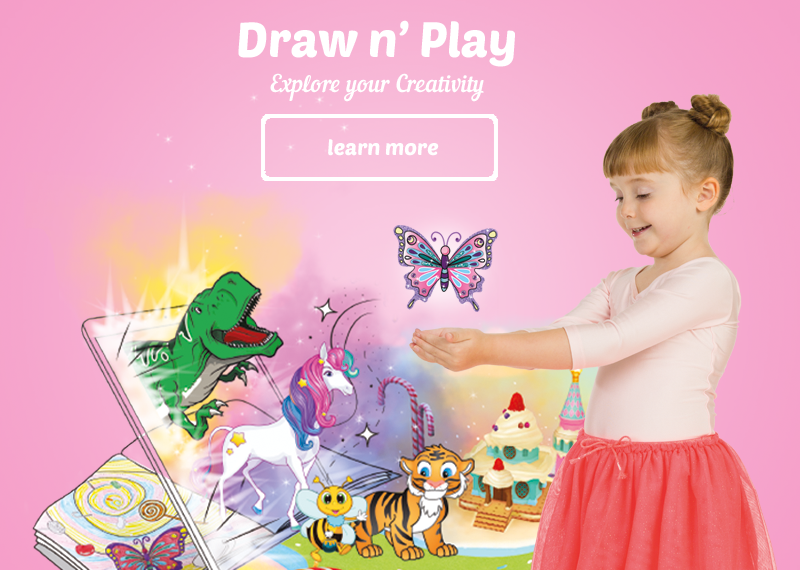 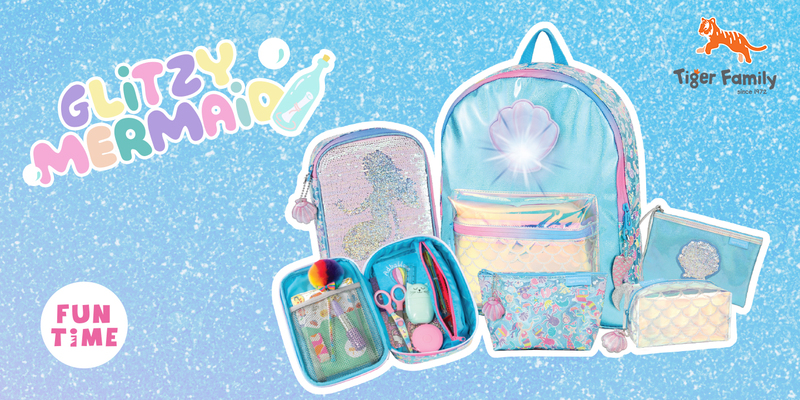 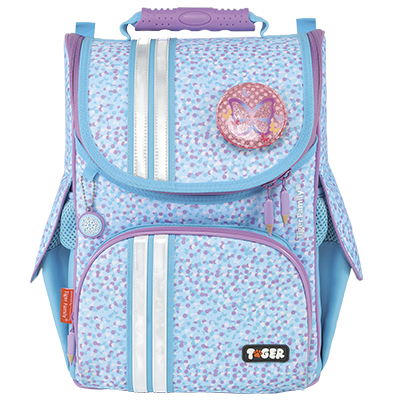 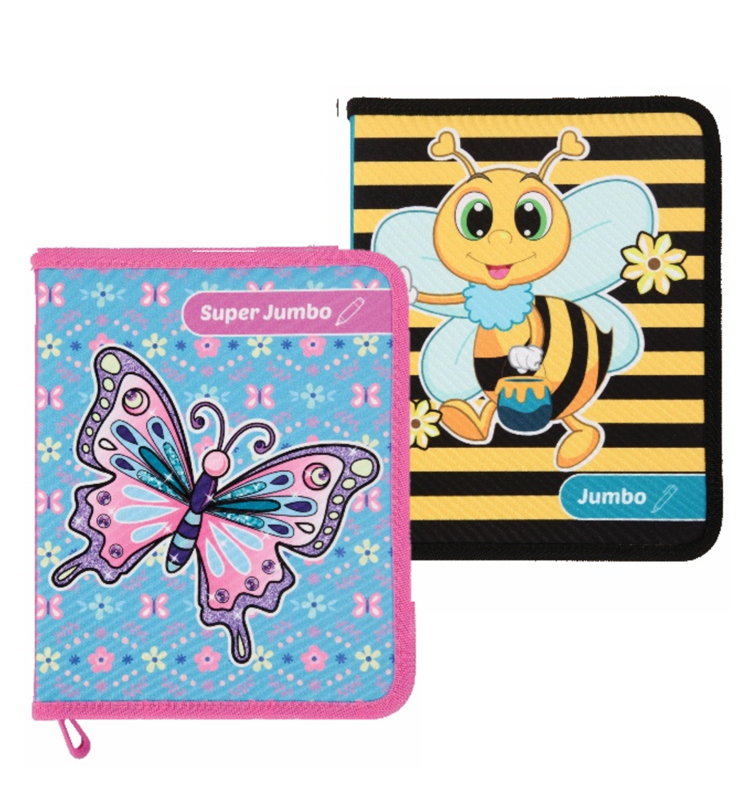 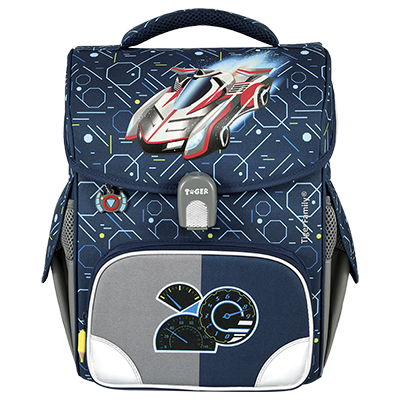 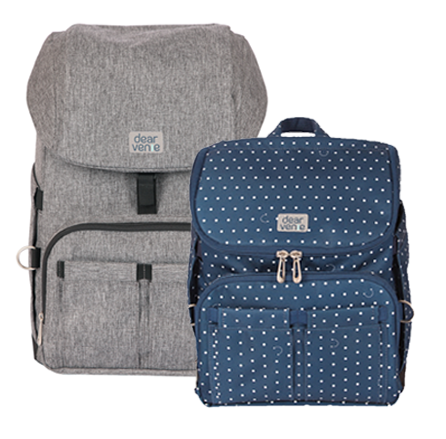 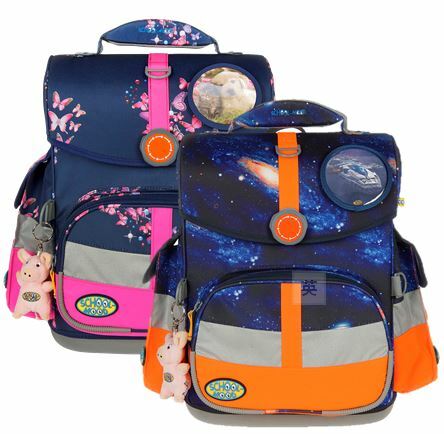 To ensure a joyful and healthy childhood for our children, Tiger Family® focuses on creating schoolbags and backpacks that are ergonomically designed, healthy and safe. 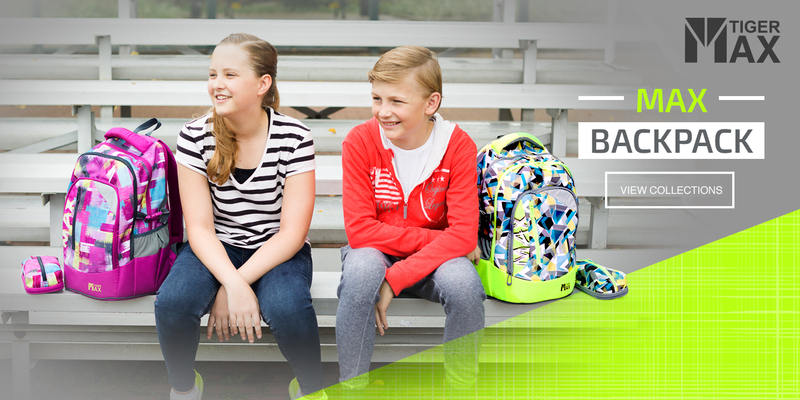 Together with smart innovations, high quality materials and workmanship, we provide you 100% assurance and the confidence in our products.